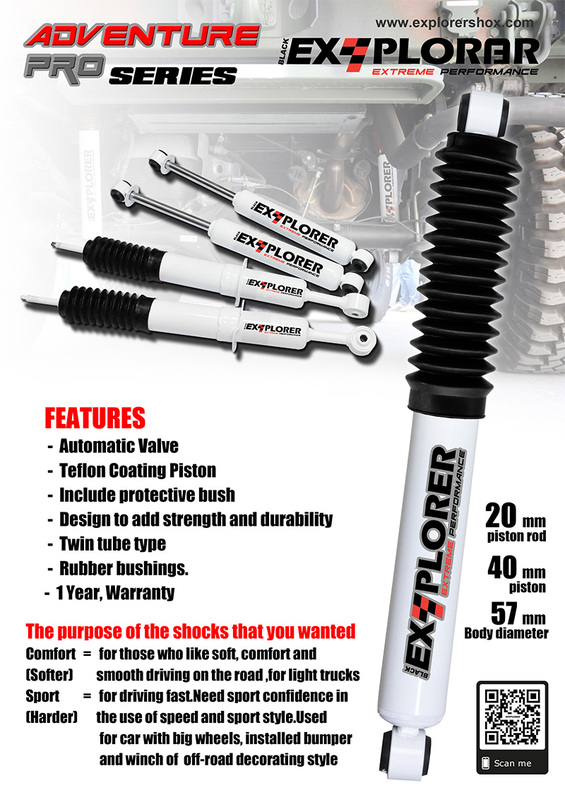 We have expertise in shock absorber for more than 20 years in Thailand. 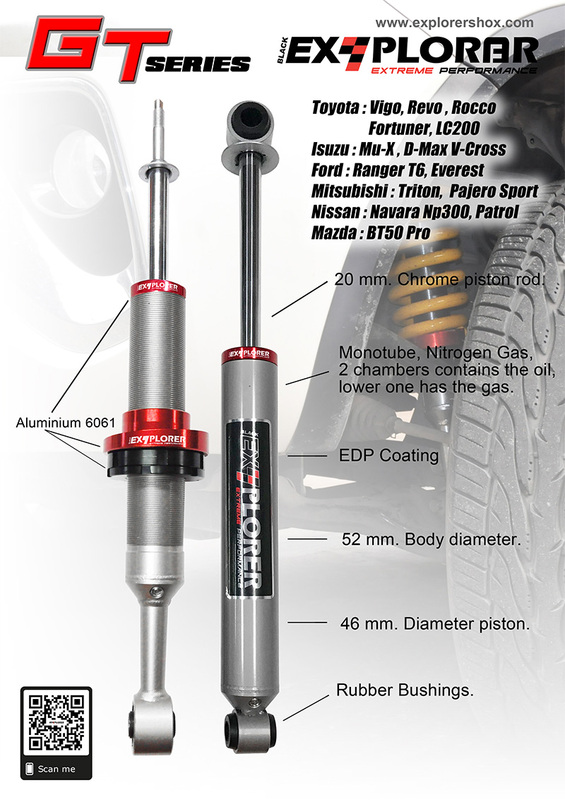 Pioneer Engineering International Co., Ltd. has expertise in shock absorber for more than 20 years in Thailand. 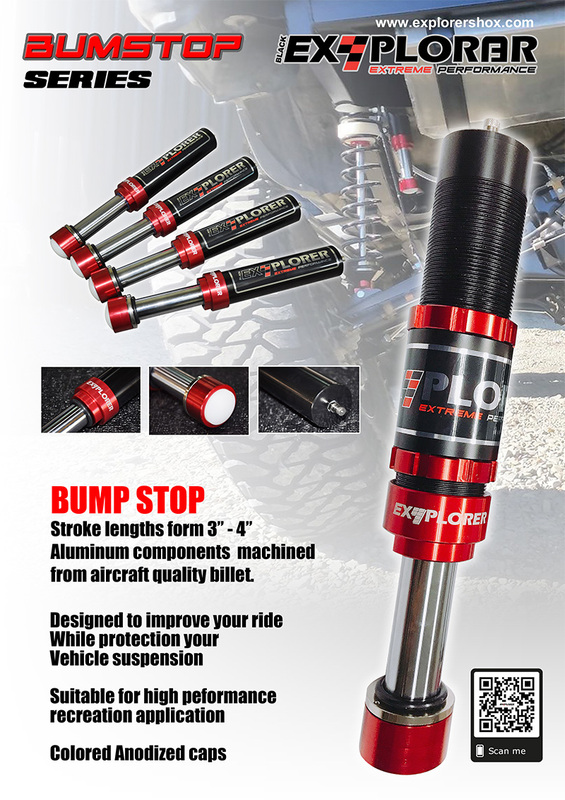 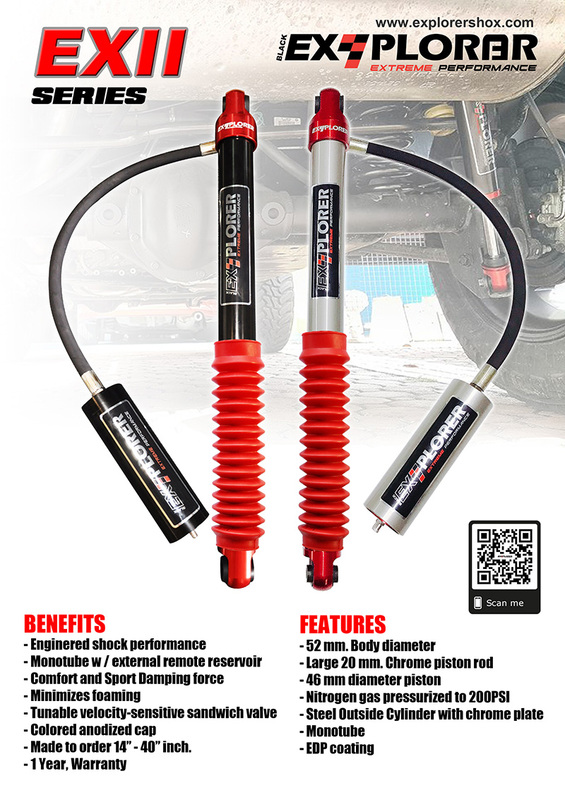 We are well organized, experienced, and highly skilled company in developing and manufacturing shock absorber in offroad style and OEM. 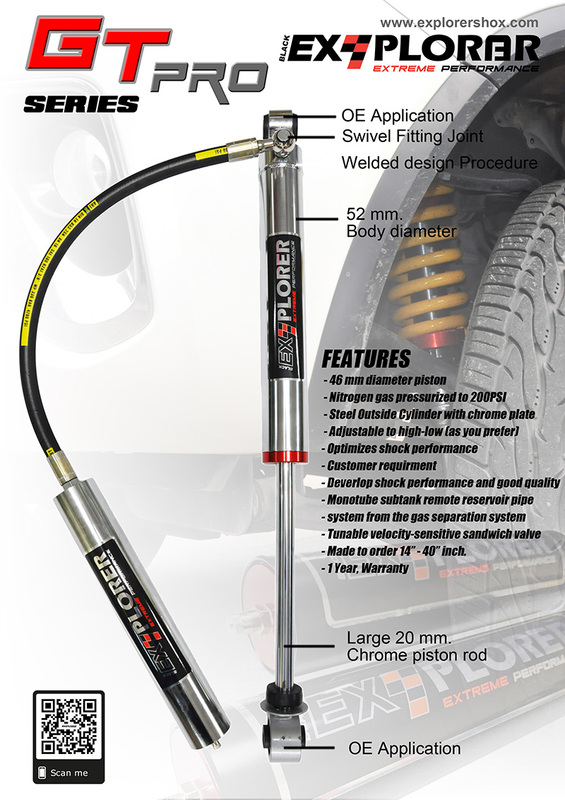 For this reason, we are confident to meet your demand with superior quality. 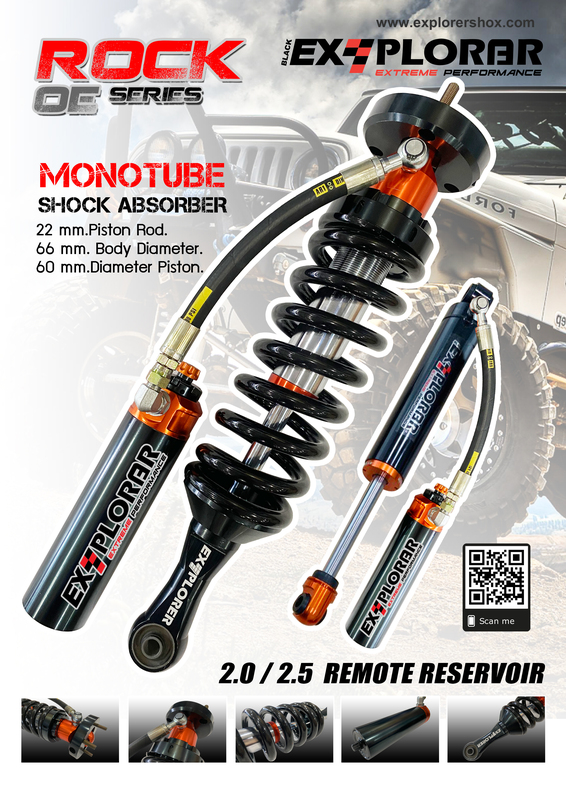 Pioneer Engineering International Co., Ltd.
219 Moo 1 Nara Phirom Banglen Nakornpathom 73130 Thailand.